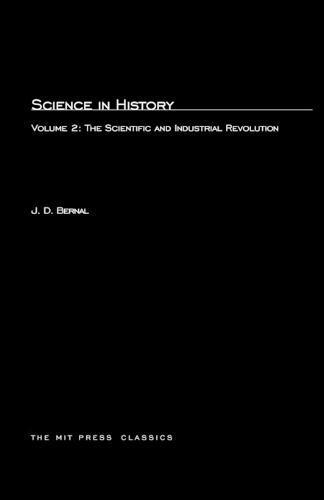 J. D. Bernal's monumental work Science in History is the first full-scale attempt to analyze the relationship between science and society throughout history, from the perfection of the first flint hand ax to the construction of the hydrogen bomb. This remarkable study illustrates the impetus given to and the limitations placed upon discovery and invention by pastoral, agricultural, feudal, capitalist, and socialist systems, and conversely the ways in which science has altered economic, social, and political beliefs and practices. This second volume focuses on the period of development and the establishment of modern science. It begins with work of the Renaissance and continues with a discussion of the stimulus given to scientific develpment by emerging seventeenth-century capitalism. A final section takes up the industrial revolution and the manner in which science and technology transformed the whole nature of human society.